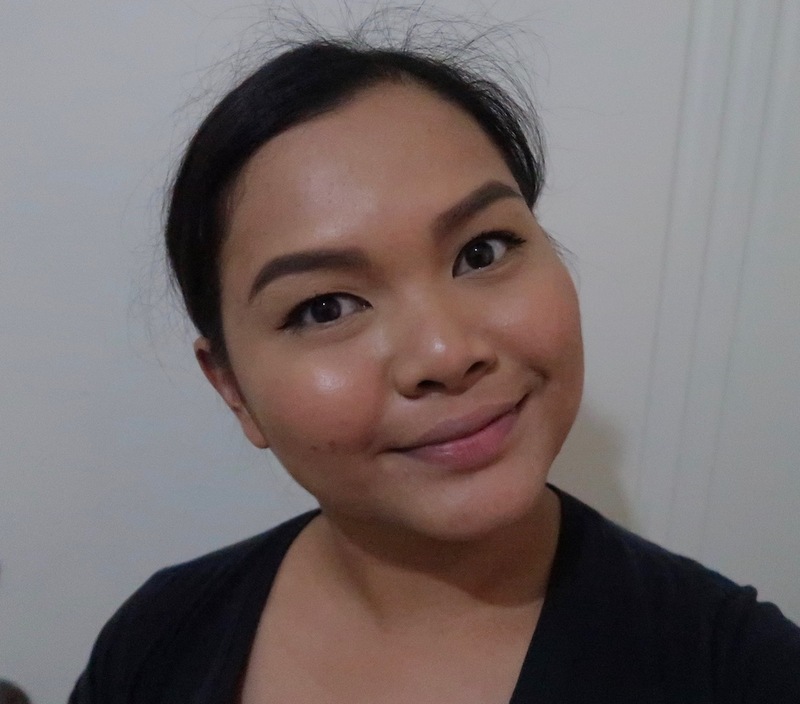 Ever Bilena All Day Liquid Foundation: Budget long- wearing foundation! 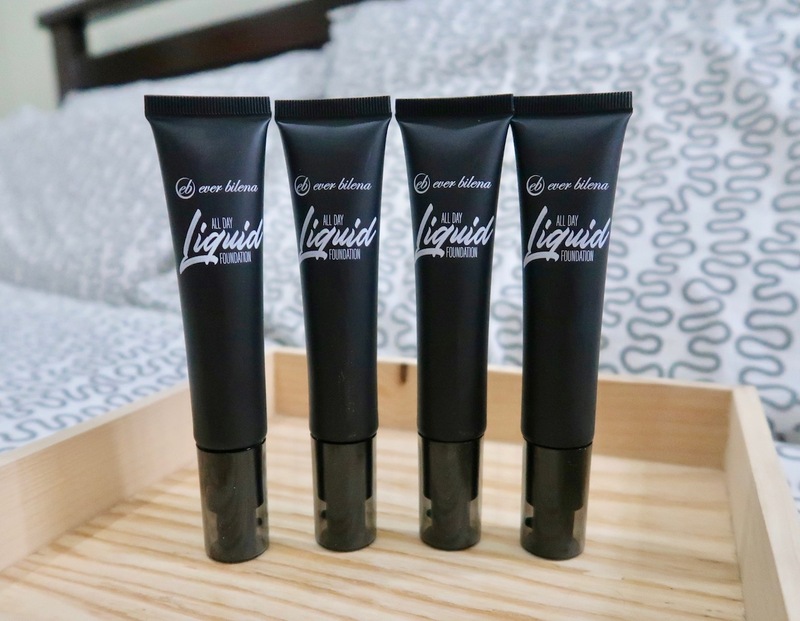 Here's a review on Ever Bilena All Day Liquid Foundation. Finally, I got to open the holiday packages that I received last December; I first tried Ever Bilena's new product, All Day Liquid Foundation; I've been getting a lot of requests for it too, so here you go! 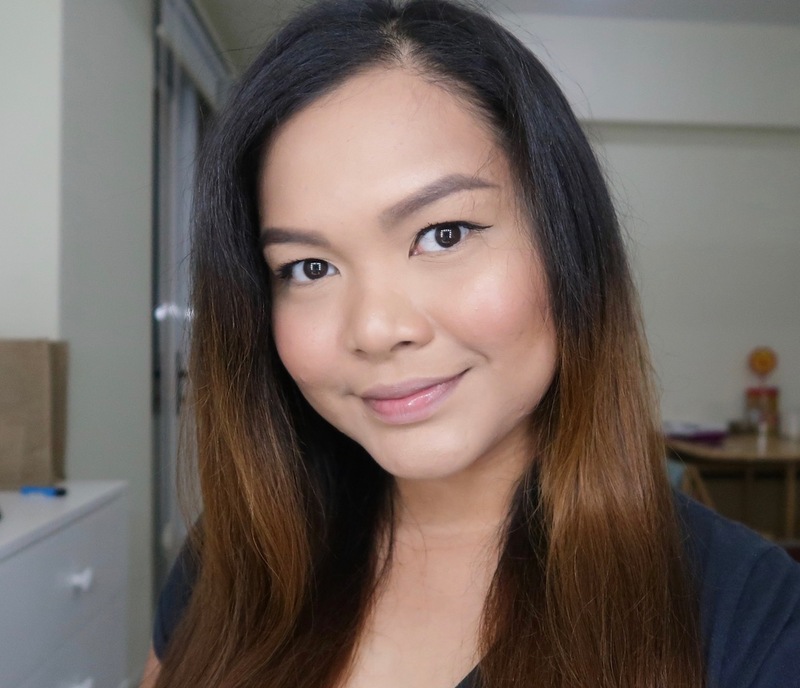 If you love the finish and staying power of Maybelline's Superstay Foundation, here's an even more affordable counterpart! Ever Bilena All Day Liquid Foundation promises buildable, luminous coverage. Product comes in an upside down pump bottle; fuss- free and it dispense the foundation in a controlled manner. The shades are a bit limited at the moment and hopefully, Ever Bilena will expand to accommodate warmer skin tones. Consistency is a lightweight, fresh gel foundation with medium to full coverage; it has a scent to it that I can't quite describe, although I don't find it too bothersome. I've seen a lot of beauty vloggers calling it full coverage, but it's not really that; coverage is buildable and not outright full; there is a distinction. Here's my poor, hormonal acne- battered face. :( On the brighter side, it's the perfect time to test the coverage of foundation products that are in my product review pipeline. Oooooh! Didn't expect that coverage will look good! 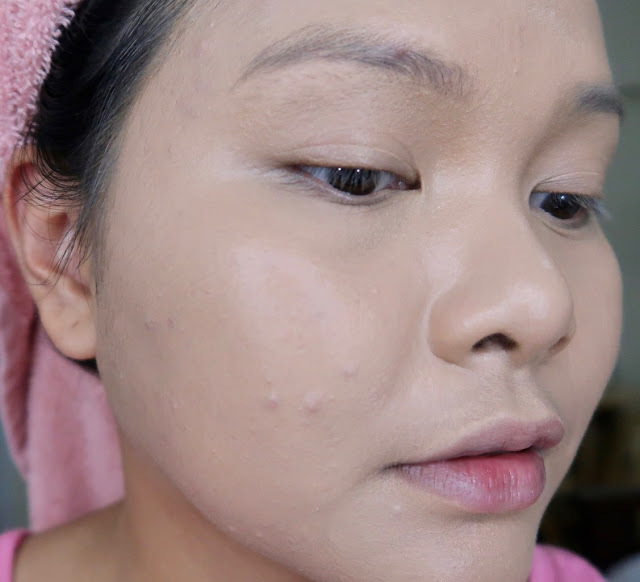 To be honest, I didn't expect too much from the product because my experience with Ever Bilena's first foundation products before wasn't that good as I didn't have a shade and coverage was so-so; this is a major improvement from their previous formula; it's come a long way! It's indeed buildable, but tends to 'stick' to the skin, which I believe helps with its staying power. ; I found that the best brush to use with this foundation is a flat top kabuki brush. 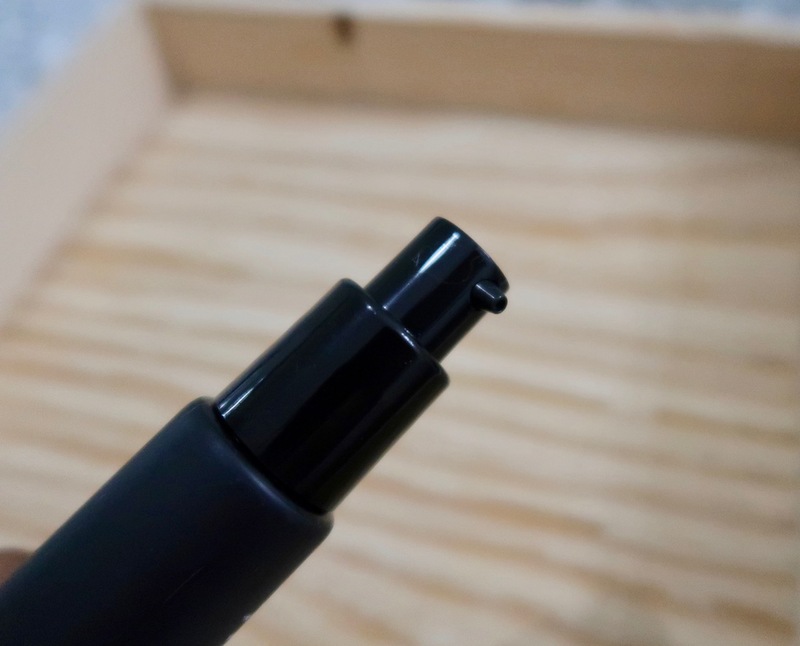 Finish is dewy matte, it sets easily, and may streak for a little if you apply using a heavy hand and downward strokes so I advise to buff it onto the skin in a bouncing motion. 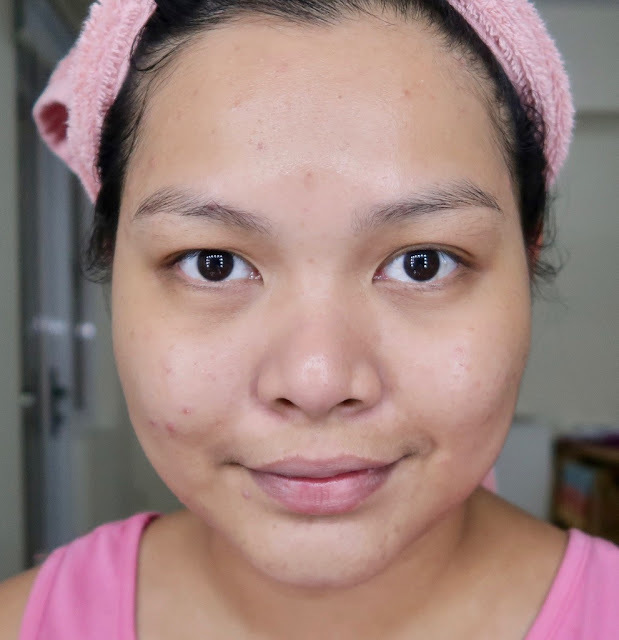 While it didn't completely cover the bulging zits, it did minimize redness and take note, I didn't put any concealer on the zits prior to using the foundation! Sandstone is a tad bit light for my skin tone, but it can be fixed easily with the tinted powders I have on hand. 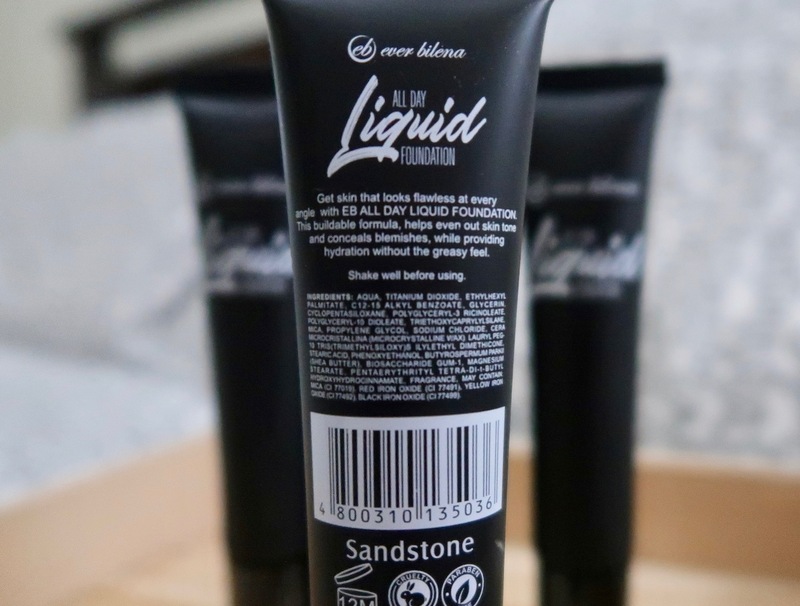 Set this foundation with a good powder and you're off the door! 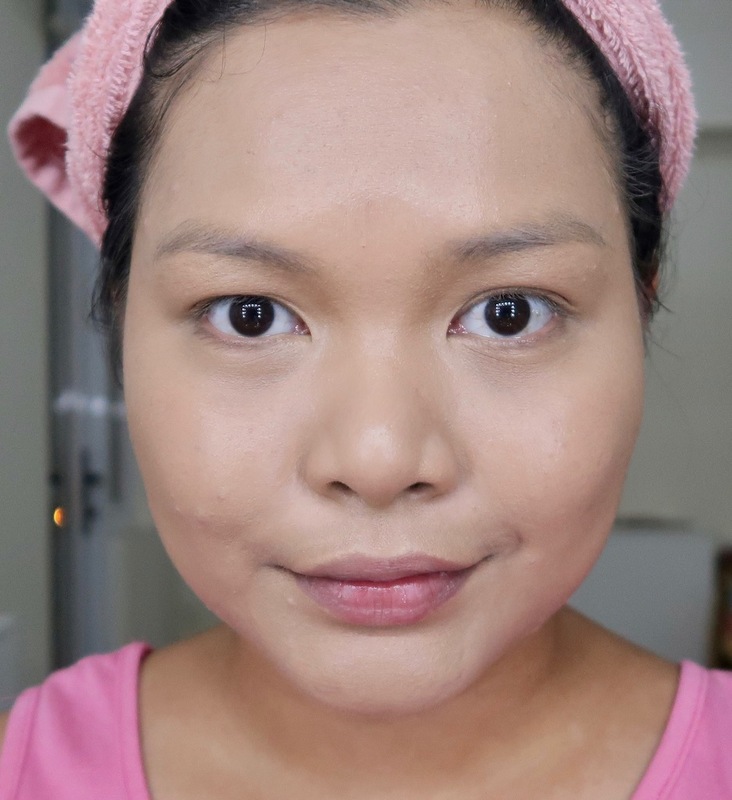 Just got home in this photo and I snapped a photo right away to check how this foundation holds up for 5 hours of wear with zero retouching nor blotting. Lo and behold, it did hold up! There's a bit of oil on my t-zone and a bit of fading, but overall, the foundation looked intact and good! 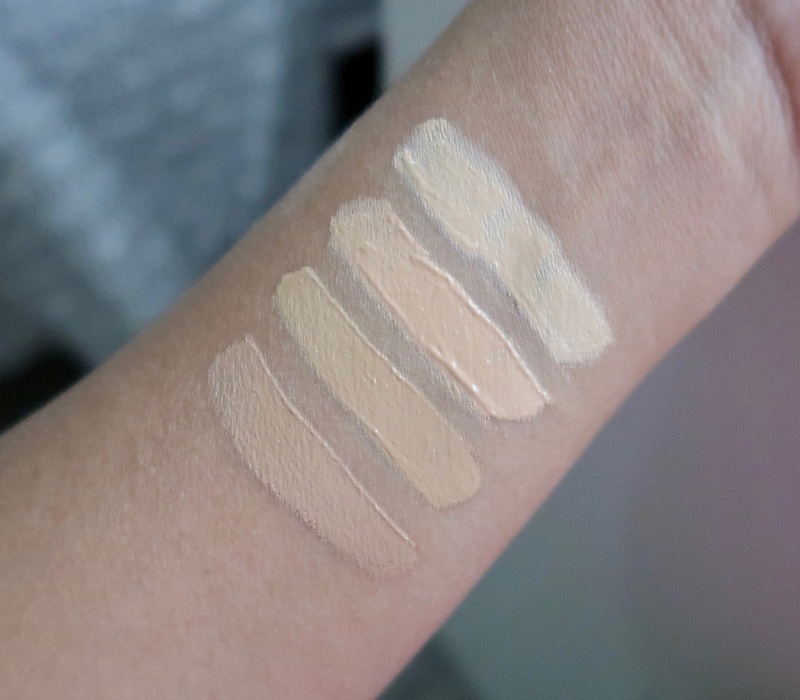 Comparing with Maybelline Superstay, the only edge of Maybelline is the thicker, ergo easier to buff consistency, but the finish, texture, and staying power are almost at par with each other! Some other things worth mentioning about this foundation is it doesn't feel and look cakey, doesn't feel heavy, and comes off easily with a heavy duty makeup remover. I'm quite impressed with this foundation; it's a huge improvement of Ever Bilena's foundation and I'm glad that there's finally a very affordable, long- lasting foundation for budget beauties with combination or oily skin types! Have you tried this already? What are your thoughts? 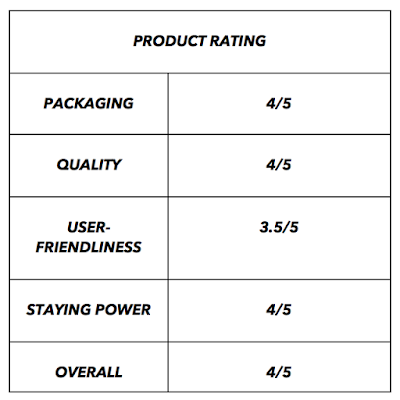 Please visit EVER BILENA on Facebook for more information about this product. 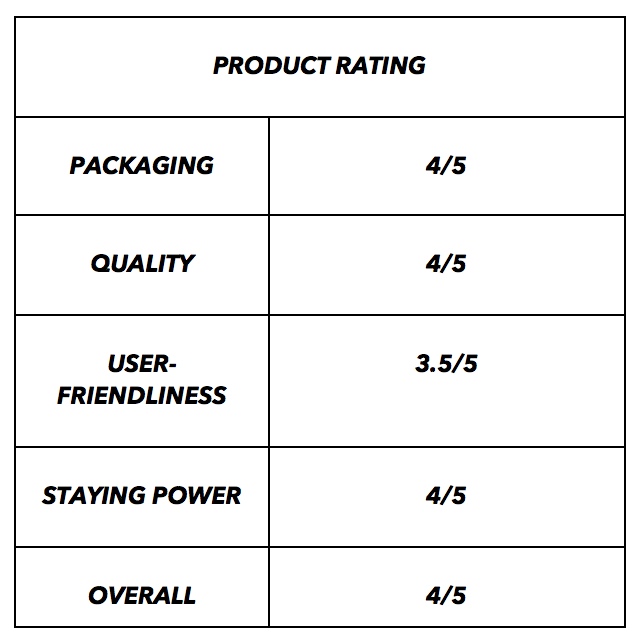 You can buy this product HERE.